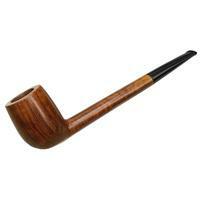 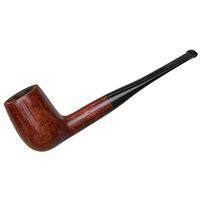 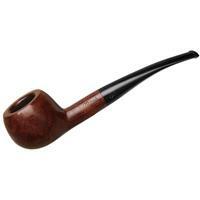 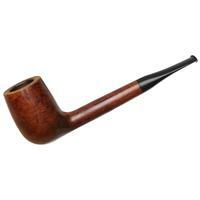 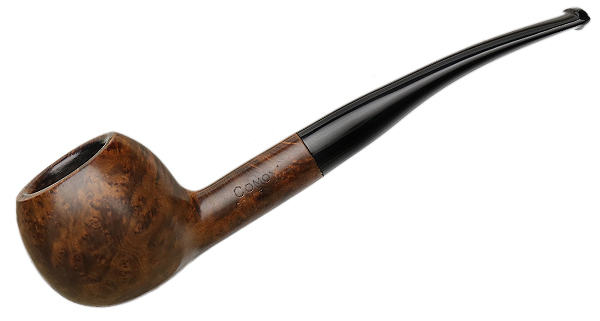 Long and gentle of bend, this Comoy's Prince is shape that's royal indeed and pretty full-bodied of bowl in relation to the shape at large. 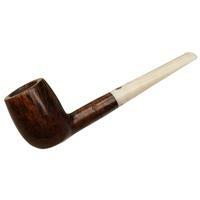 Condition is fair, as the stem is a replacement and there's some rim darkening and handling marks. 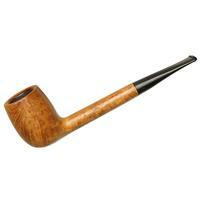 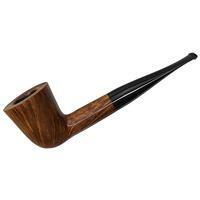 Bowl Height: 1.47 in./37.34 mm. 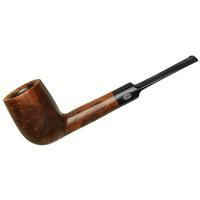 Chamber Depth: 1.11 in./28.19 mm.